An adventure in Sonoma County definitely doesn’t stop at just world-class wines. The region shines with celebrated farm-to-table restaurants, luxurious hotels, and unique, outdoor adventures. As you travel across the iconic Golden Gate Bridge and into the more rustic, rolling hills of Sonoma County, it’s time to get a taste of the many aspects of this multi-faceted northern California wine country. Here are our tastiest, top picks on what to eat and drink, and where to sleep and explore in Sonoma County. 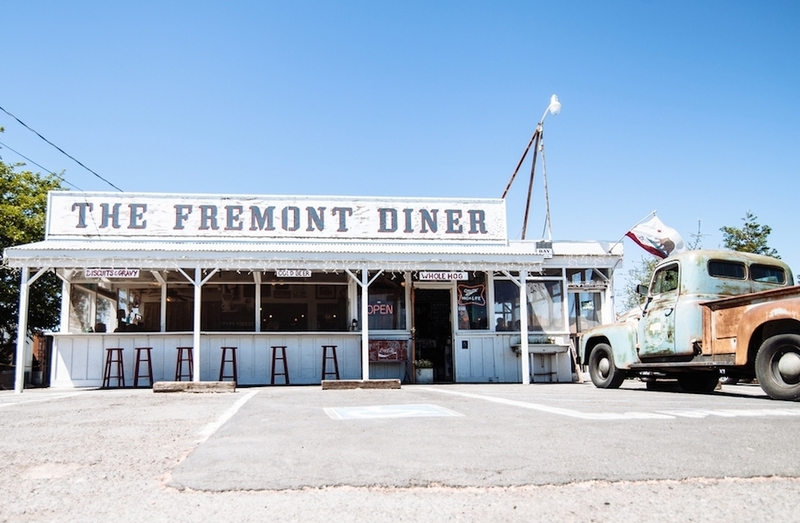 The Fremont Diner is one of Sonoma’s most unassuming gems. Tucked along a well-traversed road, this elevated road side shack has more than what meets the eye. When looking for the ultimate in breakfast, this is your spot. 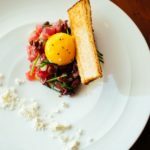 Sourcing locally and working with seasonal ingredients, their menu is spot on Sonoma comfort food with fried chicken, buttermilk pancakes with homemade vanilla syrup, biscuits and gravy, and yes, they do offer an amazing cobb salad. Insider Tip: There’s typically a wait regardless what day of the week you visit. Luckily, there’s an outdoor patio to soak in the sun and grab a drink while you wait (not so) patiently for an open table. El Dorado Kitchen has all elements of wine country luxury without feeling overtly ostentatious. Their sophisticated cuisine is beyond picture-worthy and perfectly pairs with the clean lines of their beautiful space in downtown Sonoma. Their menu is farm-driven and celebrates the Sonoma centric ideals of farm-to-table. 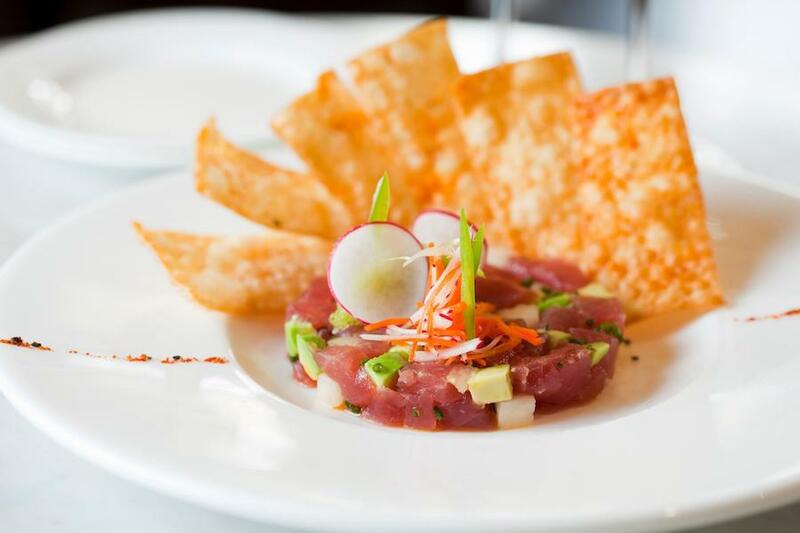 Open for breakfast through late night, enjoy ingredient focused dishes with added sophistication. 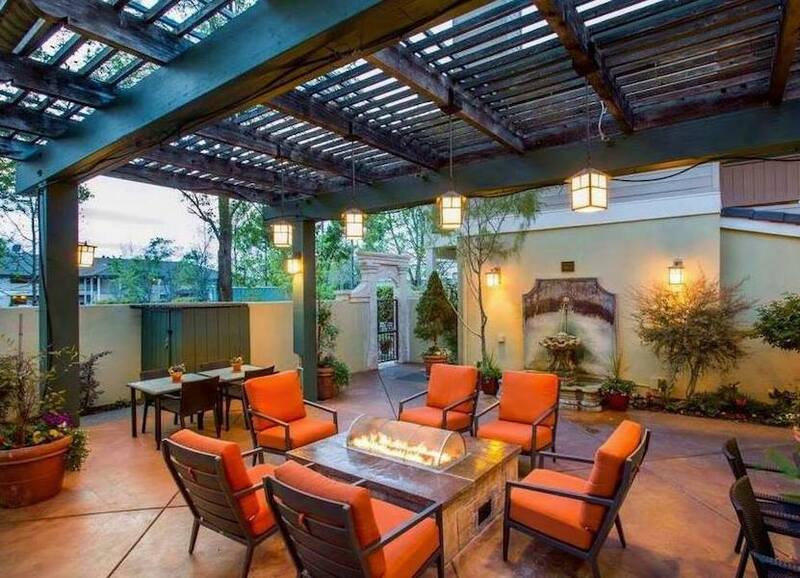 Eat your meal inside their gorgeously designed dining room or outside under their fig-lined patio. Insider Tip: Regardless of what tasty dish you order as your main entree, you must get a side of their truffle fries. After a day of wandering Sonoma, wine tasting or taking in the scrumptious views, it’s time to decompress and a visit to the Olde Sonoma Public House may be exactly what the doctor ordered. This is where the locals go. 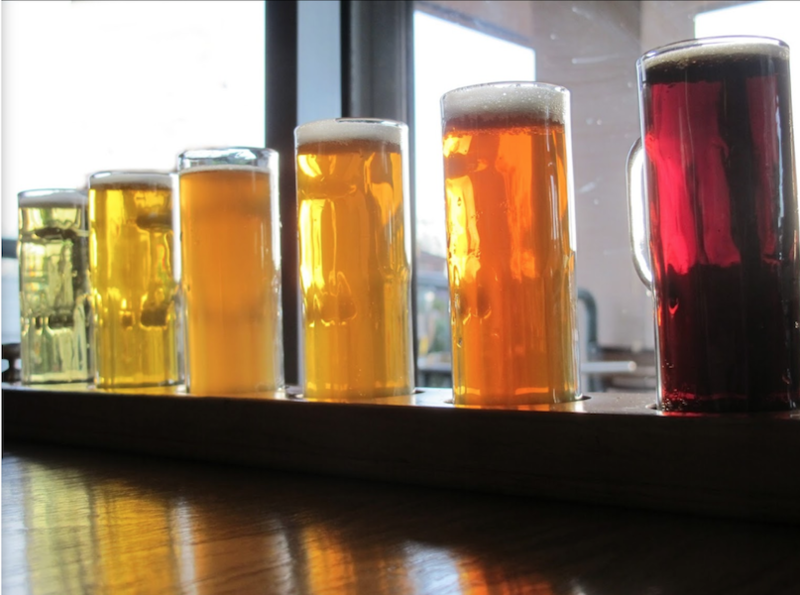 With 32 craft beers and microbrews from all over the globe on tap, you can savor a pint while challenging your cohorts to a spritely game of darts or pinball. Insider Tip: If you start to feel peckish after your grueling win, order Mexican food from the restaurant next door. Get another round of pints and dig in after they deliver it to you directly at the bar. Located off a main thoroughfare between San Francisco and Sonoma, Ram’s Gate is one of those magnificent structures that acts like a beacon, beckoning you to visit. Enjoy a tasting in their rustic and elegant space, add on one of their food pairings, and savor their truly spectacular surroundings and epic views. Insider Tip: While finishing your flight, take your last taste down to their pond. 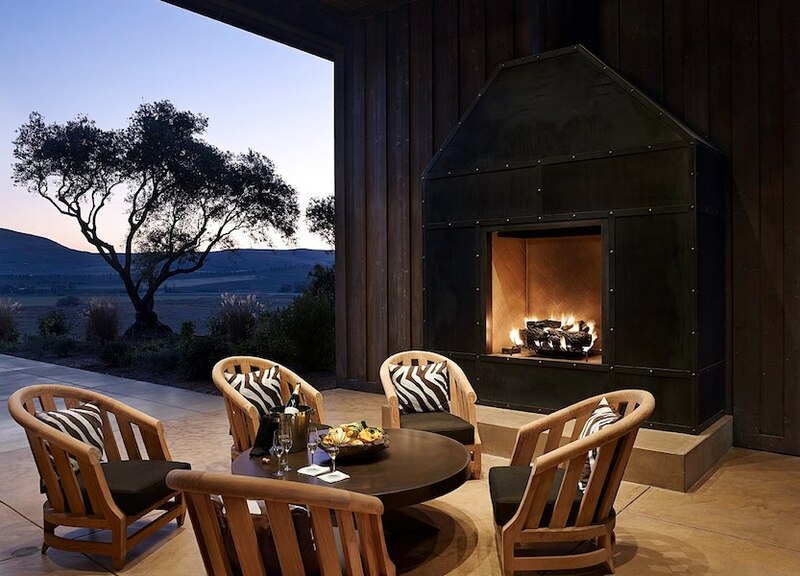 Enjoy a quiet moment in wine country from the comforts of one of their adirondack chairs. WALT Wines’ tasting room is a combo of your successful friend’s chicly-designed dining room and a beautiful gallery space. 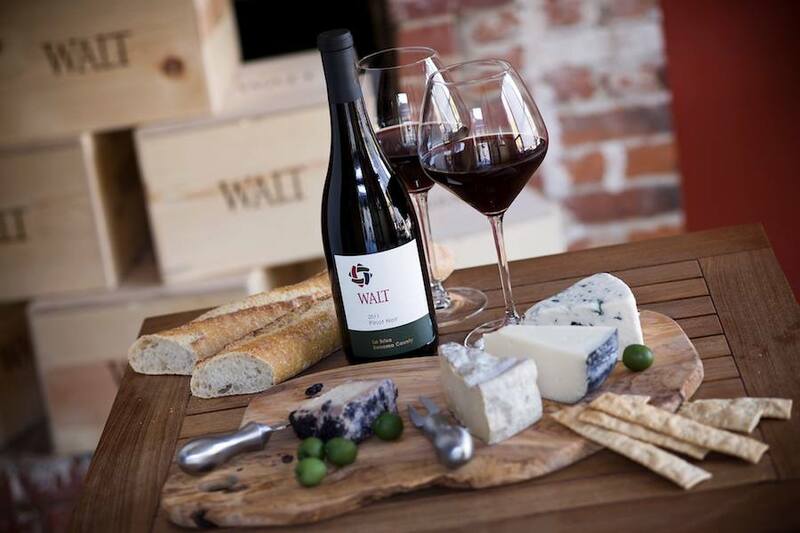 Located on the centrally located Sonoma Plaza, WALT Wines is dedicated to producing small lot pinot noir and chardonnay from vineyards spanning over 1000 miles of the Pacific Coast. Additionally to note, the proprietor of WALT Wines is the well known vintner, Kathryn Hall, of St. Helena’s HALL Wines. Insider Tip: Get a reservation for their Root 101 tasting. This single vineyard experience explores the many flavors of their pinot noirs alongside small bites from the girl & the fig. Just off the Sonoma Plaza, down a long, narrow alleyway, is the tasting room of Westwood Winery. 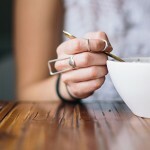 Here you can enjoy the outcome of over a decade of perfecting their wares. The winery’s vineyards are uniquely located in the Annadel Gap. This narrow valley is the connection between two mountain ranges and houses the perfect climate for the growth of their Burgundian and Rhone varietals. Using only organic and biodynamic viticulture practices, the winery is sustaining the quality of the land while creating their expressive wines. Insider Tip: Their Estate Tasting is graciously priced at $15 and is the perfect introduction to their offerings with four, seasonally rotating pours. 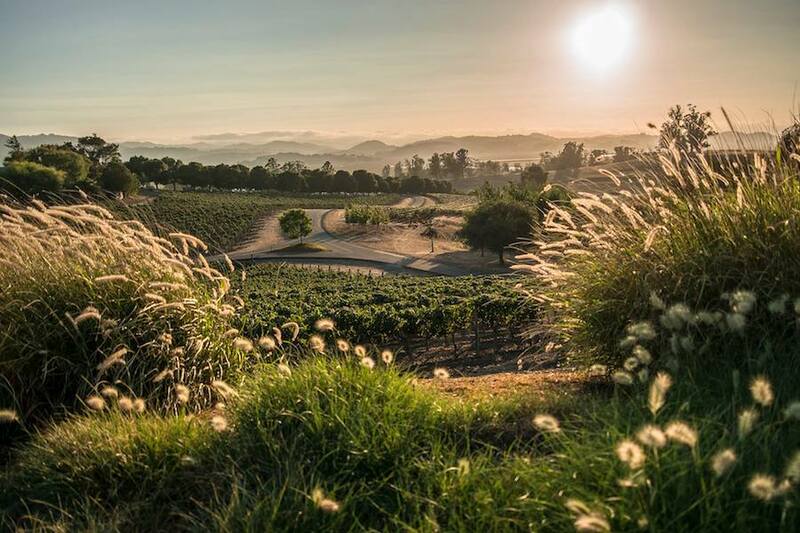 Head north to the farming community of Petaluma to explore the wines of Keller Estate. While the location may be a bit off the beaten track, it’s worth the trek and additionally a chance to get away from larger tasting crowds. Incredibly picturesque views will welcome you at this family run estate known for their chardonnay and pinot noir. Enjoy a glass while taking in the art and unique architecture of their winery, nestled in the Sonoma hills. Insider Tip: Their tasting includes a tour of the property and their facilities, giving an inside look at the winery. Open by appointment only, Friday – Monday. There’s a lot of Sonoma history at Viansa with the land’s legacy dating back to 1904. The original owner, Samuele Sebastiani, was an Italian who, alongside his family, purchased and farmed the property while helping build the city of Sonoma. The winery was officially founded by Sebastiani’s grandson in 1989 and is committed to crafting amazing wines and conserving the 97 acres of wetlands that surround the winery. After your tasting, stop into their marketplace to purchase wines by the bottle or glass, and grab some snacks to continue your stay at one of their outdoor seating areas. Insider Tip: Their 90-minute Private Outlook Tasting encompasses all elements of the winery’s 270 degree views and wines. 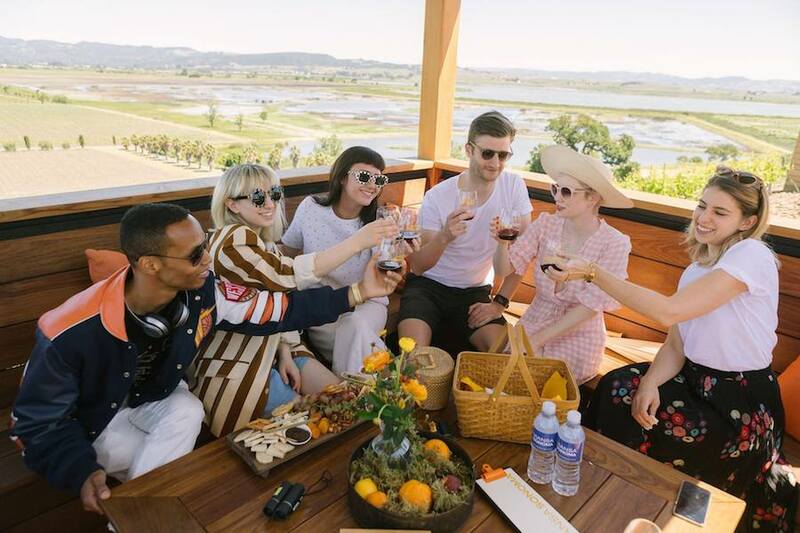 Perched above the wetlands in a pagoda-style deck, enjoy a flight of their reserve wines paired with local cheeses for up to six guests for this intimate and unique experience. Just one block from the famed Sonoma Plaza, a stay at the Best Western Sonoma Valley Inn puts you right in the heart of the action. Enjoy the comforts of home with spacious rooms appointed with fireplaces, Wi-Fi, flat screens with satellite and HBO, and plush, hypoallergenic bedding. The complimentary amenities are boundless and include a tasty Sonoma County breakfast, complimentary laundry, and boxed lunches. Our favorite parts beyond its stellar location? The hotel hosts free yoga three mornings a week and has a saltwater pool. Insider Tip: Don’t leave your four-legged friend at home, as the hotel is pet-friendly and fido is welcome to join. If you’re looking for a more intimate stay, the Olea Hotel may be just the ticket. 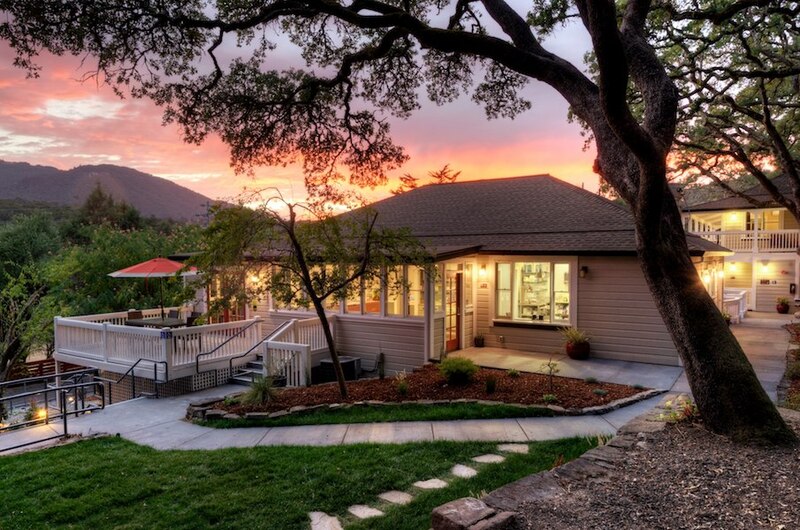 With 15 guest rooms and hosting only adults, you’re bound to find ultimate relaxing between tastings and Sonoma adventures at this beautiful, Glen Ellen property. Find time to lounge on your private, outdoor seating area or enjoy one of their tantalizing massage services to ensure the ultimate in detachment from daily stresses. Insider Tip: A gourmet, complimentary breakfast is served every morning by the hotel’s executive chef. Start your morning with two-course, plated breakfast along with a diverse, seasonal buffet of additional options. Historic and absolutely charming, The Gaige House + Ryokan is part of wine country’s Four Sisters Inns collection of properties. Built in the late 1800’s, this Glen Ellen structure was once a butcher shop and family home of Albert Ebenezer Gaige. 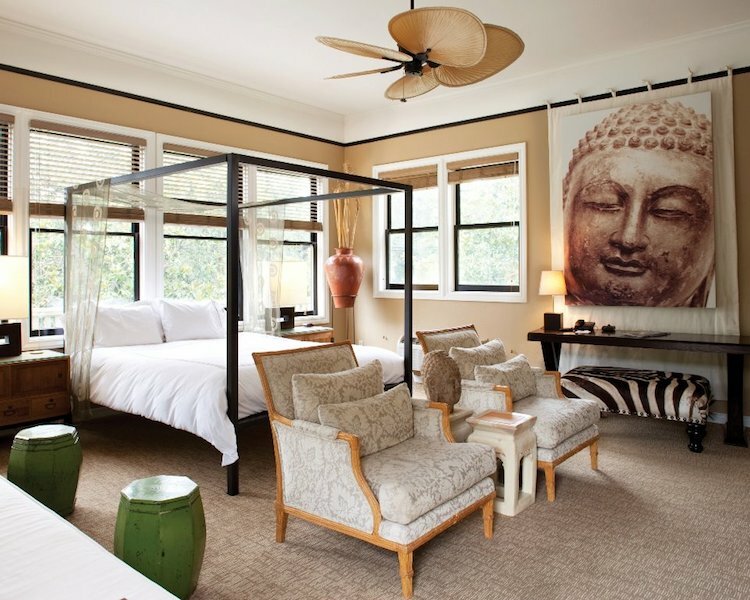 Blending the structure’s vintage charm with modern and relaxing details, Gaige House is a uniquely zen escape and includes hidden hammocks, pagodas, and fountains throughout the shaded property. 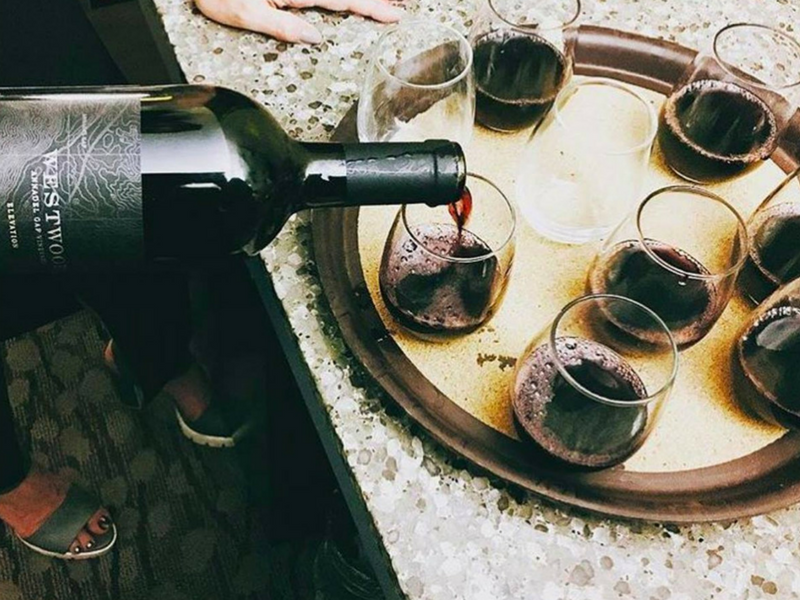 Insider Tip: Find freshly baked cookies in the lobby at most times and the hotel hosts a not to be missed Magic Hour wine and cheese tasting from 5-6pm every day. 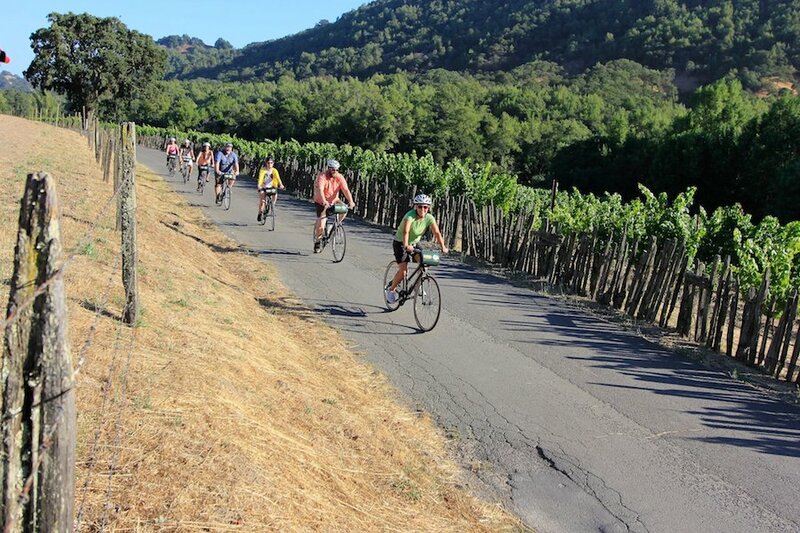 Casual or seasoned riders can get a totally different view of wine country with a tour from Sonoma Valley Bike Tours. 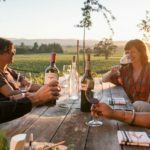 Grab those handlebars and hit the road with an intimate group of fellow, curious wine enthusiasts for half or whole day excursions. Each tour includes 2-3 wineries, is designed for casual cyclists onf flat to rolling terrain, and is a whole another perspective on beautiful Sonoma County. Insider Tip: Interested in purchasing wine but not so much lugging it around on your bike? That’s not problem, because Sonoma Valley Bike Tours offers wine purchase pick-up service so you can enjoy your tour without the added baggage. When thinking about the Bay Area, one often envisions the trolley cards rolling up and down San Francisco’s hills. 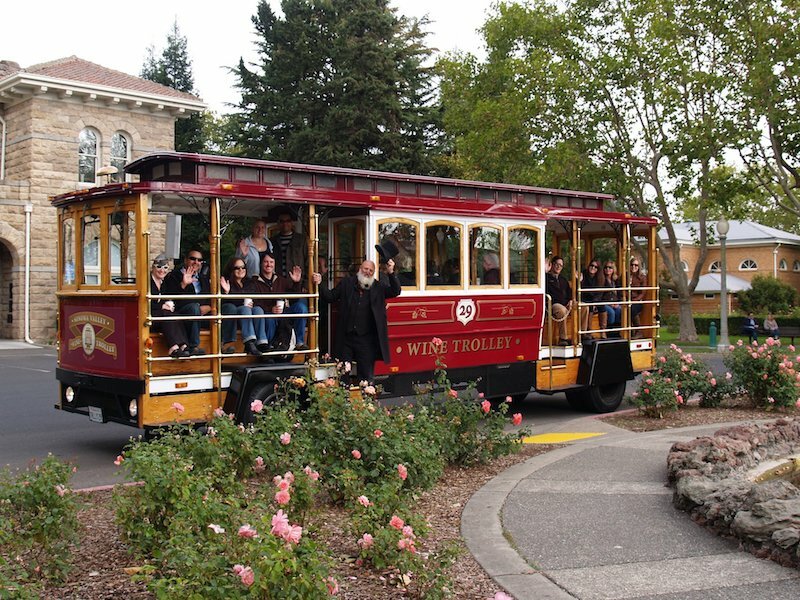 Well, the Sonoma Valley Wine Trolley ups that experience and has brought the trolley to you in wine country. Their hand-built replica of a California Street Cable Car is reminiscent of days past and will carry you, bell ringing, for six hours to four world-class Sonoma wineries. Beyond just the joy of riding around the streets in a trolley and stopping and sipping delectable wines, you’ll enjoy a historic narrative with their fun tour guides, while taking in the beautiful views.